European mercenaries defend the Great Wall of China against an army of monsters. The film had a budget of $135 million. 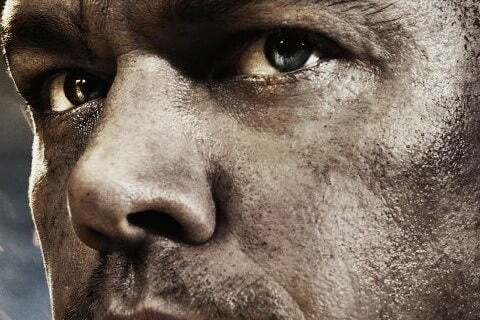 Matt Damon trained as an archer to prepare for his role in the film.